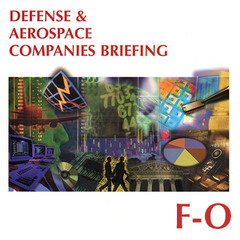 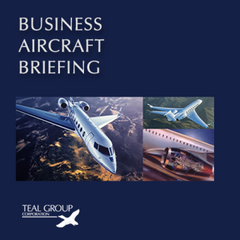 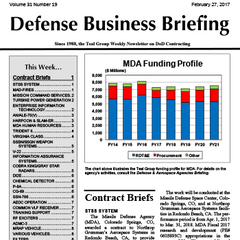 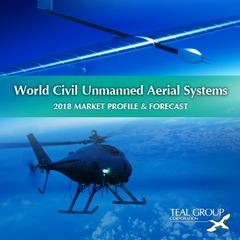 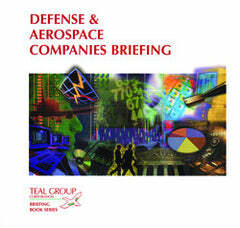 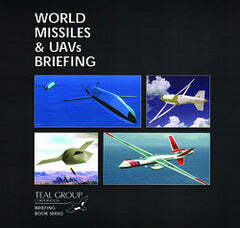 All statistics from the Market Overview section of the World Missiles & UAV Briefing are available in their entirety. 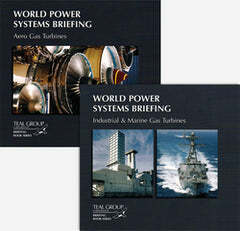 They are made available as an online product. 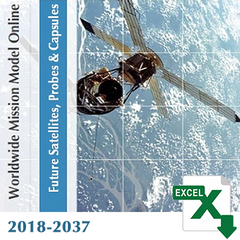 These spreadsheets enable you to determine instantly how each market will shape up over the next 10 years. 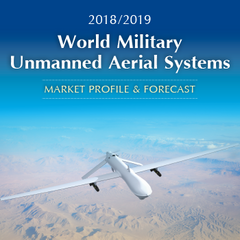 They allow you to manipulate the data yourself, changing the forecasts according to your own assumptions and providing a powerful strategic planning mechanism. 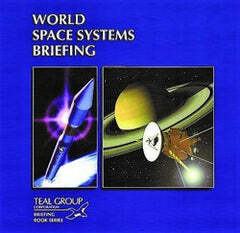 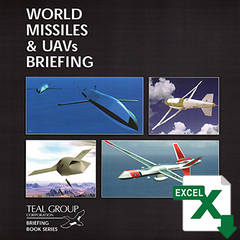 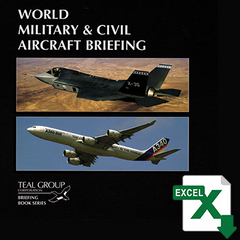 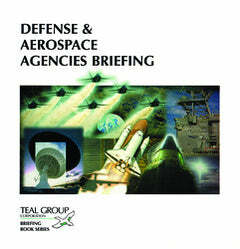 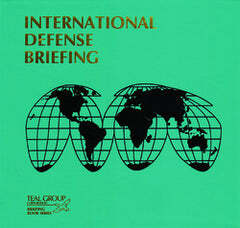 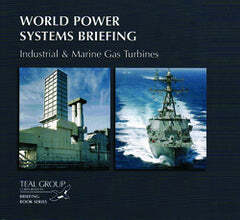 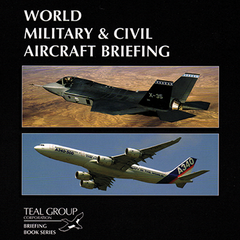 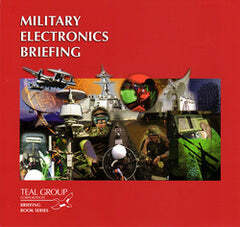 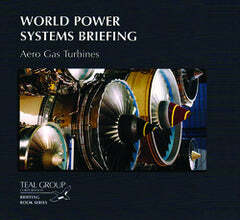 This product is available online by itself and included with the purchase of the World Missiles & UAV Briefing Online.